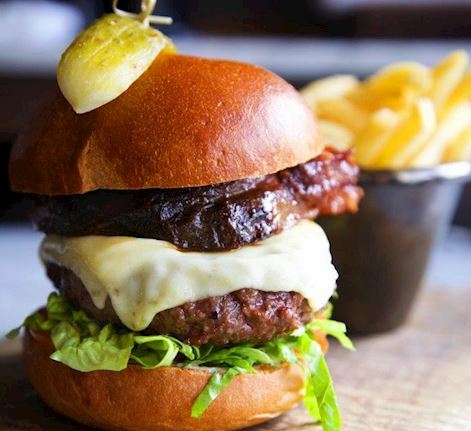 Set against the unrivalled backdrops of Hyde Park and Marble Arch, Lanes of London serves British inspired food using the finest seasonal and local produce. The Restaurant and bar offer a refined and welcoming environment making it a unique all-day dining and socialising destination on Park Lane. All Day Dining Our All Day Dining menu showcases a great selection of British inspired dishes cooked with style using the best seasonal ingredients and flavours. Classical British mains such as Fish and Chips or vegetarian and lighter options including Superfood salad and Risotto are available all day. 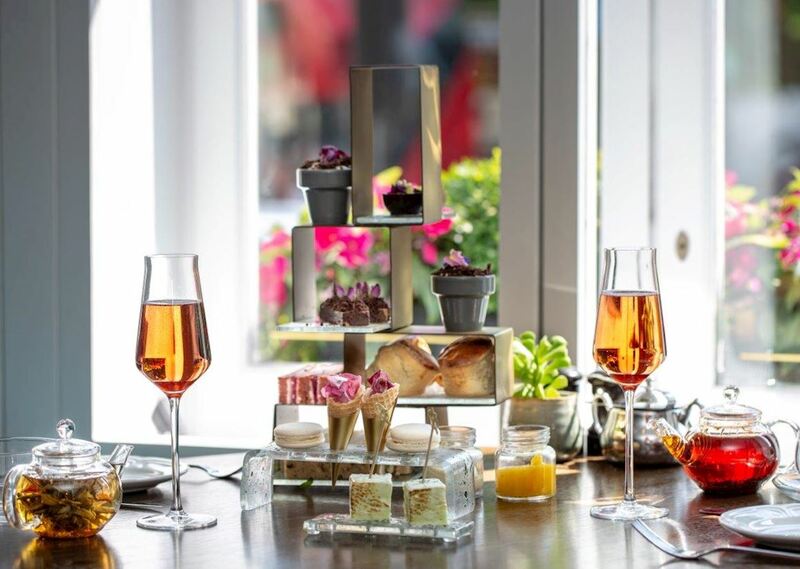 Botanical Afternoon Tea Just steps from the greenery of Hyde Park, our afternoon tea takes its botanical influence from English gardens and ingredients, offering a calming retreat from the hustle and bustle of Oxford Street. Our renowned afternoon tea offer finger sandwiches, fresh scones and pastries, all to be enjoyed while sipping one of our carefully selected teas, a choice of free-flowing bubbles or cocktails. Bar Our relaxed and intimate bar area is the ideal spot for after-work drinks, pre-dinner cocktails, or a nightcap. Enjoy classic and contemporary cocktails championing British drinks suppliers, alongside an extensive spirit list and a well-curated selection of wines. If you fancy a snack to share while drinking, our bar bites menu offer dishes including Arancini, Scotch Eggs or Oysters.